This recipe could not be any simpler. 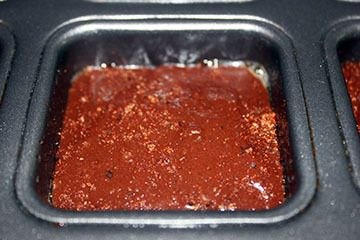 Preheat oven to the recommendation on your brownie mix. 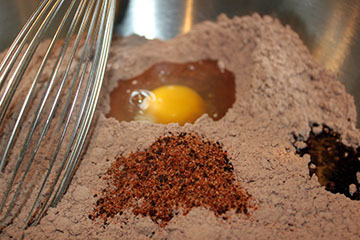 Mix all ingredients tiger and add 1 tbsp Mark’s Espresso Rub to the mix. 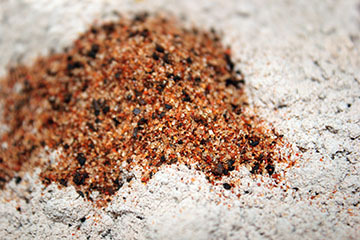 You can add more depending on how strong you want the flavor to be. 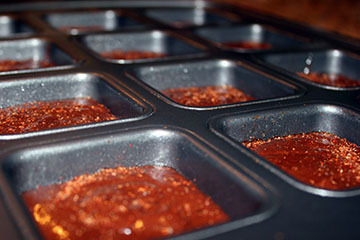 I chose to cook mine in a brownie pan that allows each piece to have the crusty goodness. You can use any pan you desire! 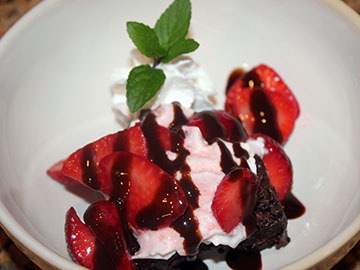 Let brownie cool and serve with whipped cream and berries!